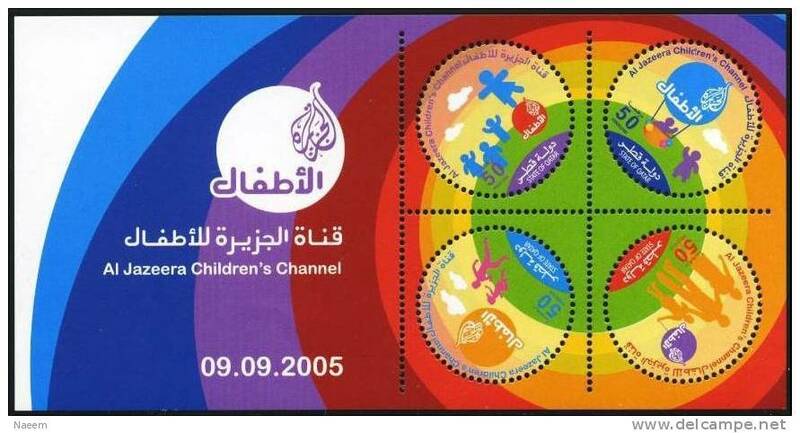 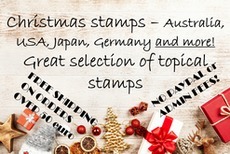 Qata**, Aljazira Children's Channel, Odd shape/Round Stamps Sheetlet. 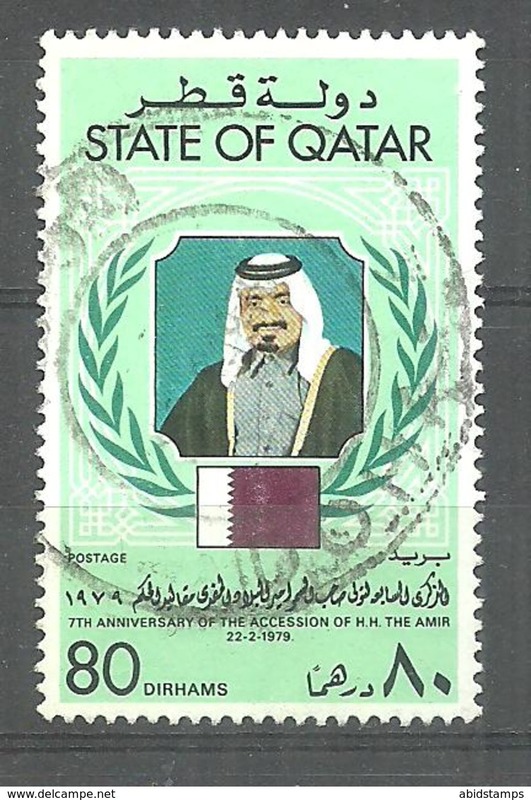 Qatar** 1979, Amir's (Sh. 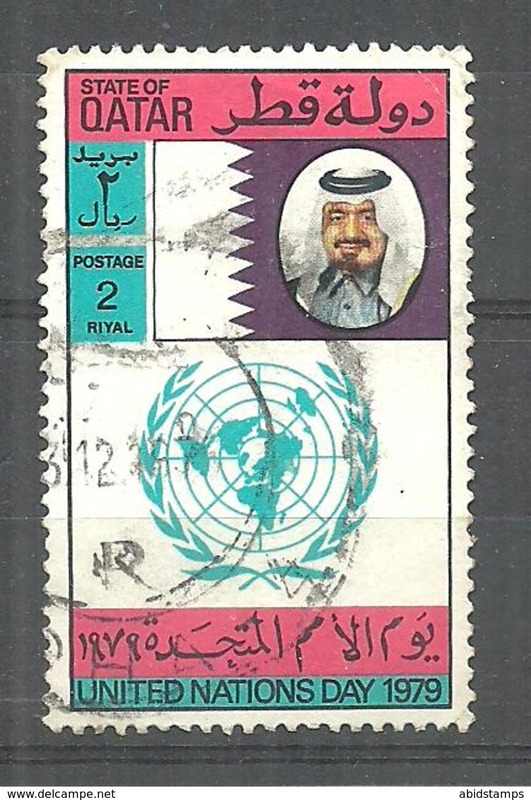 Khalifa) Accession Day. 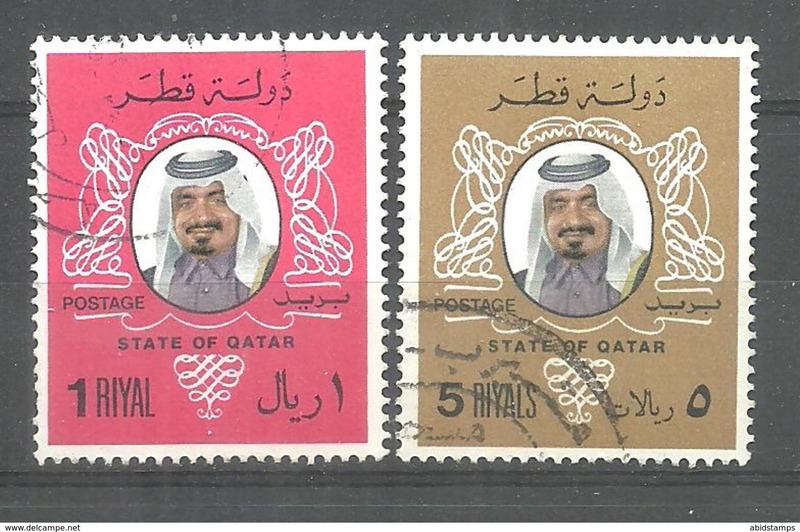 Qatar, Camels, MNH set of 4 Values. 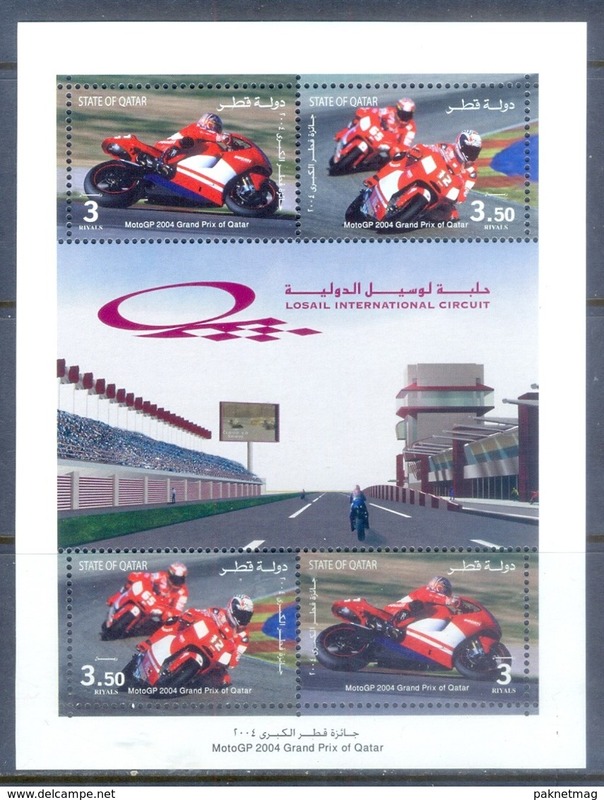 H142- Qatar 2004 Moto GP Grand Prix. 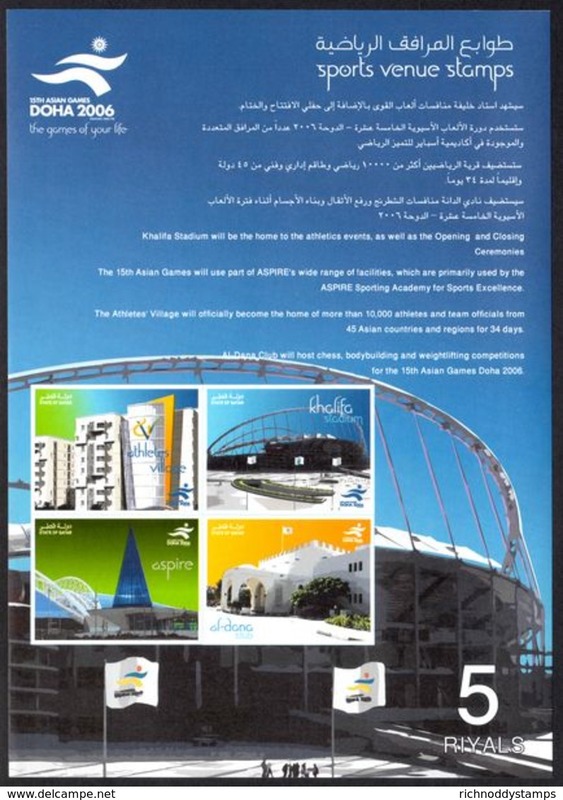 Losail International Circuit. 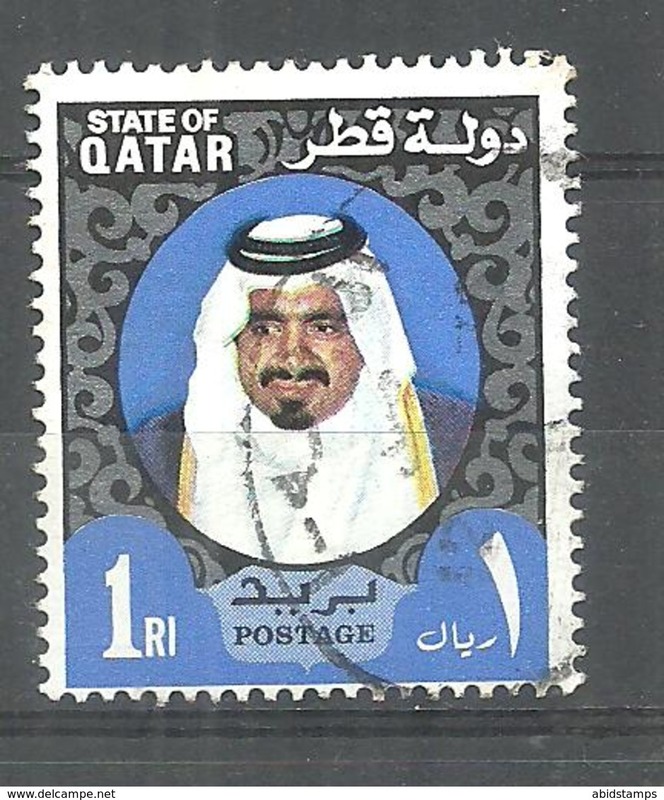 Qatar 1966 American Astronauts souvenir sheet mounted mint. 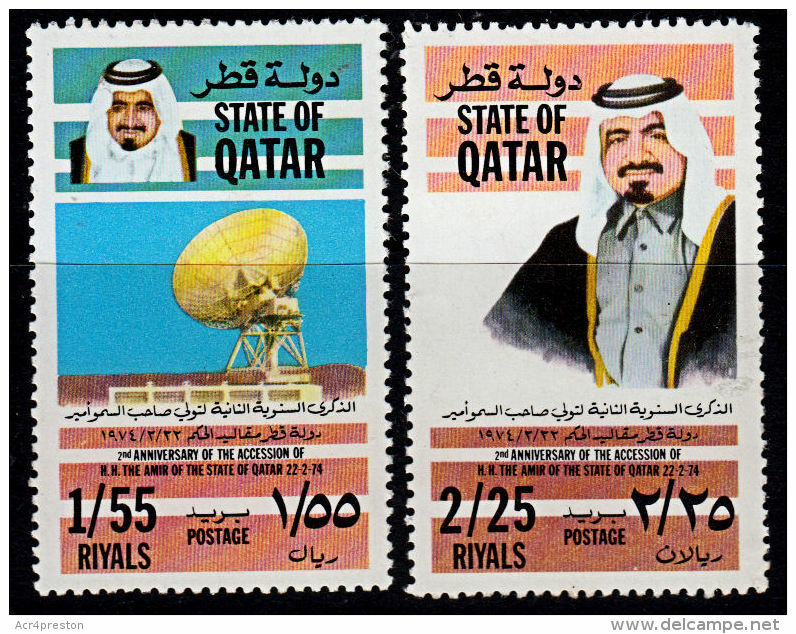 Qatar 1966 Space rendezvous souvenir sheet unmounted mint (bend in margin not affecting stamps). 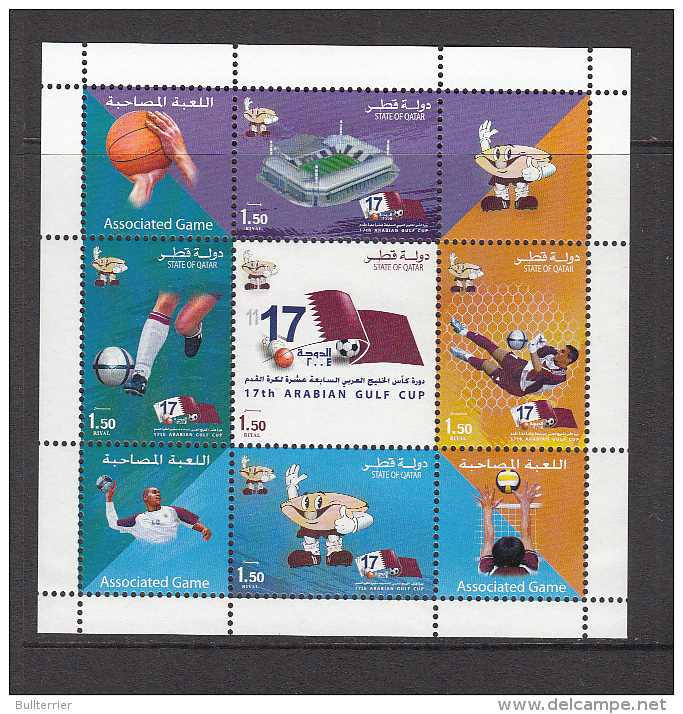 Qatar 2006 Dohar Venues sheetlet set unmounted mint. 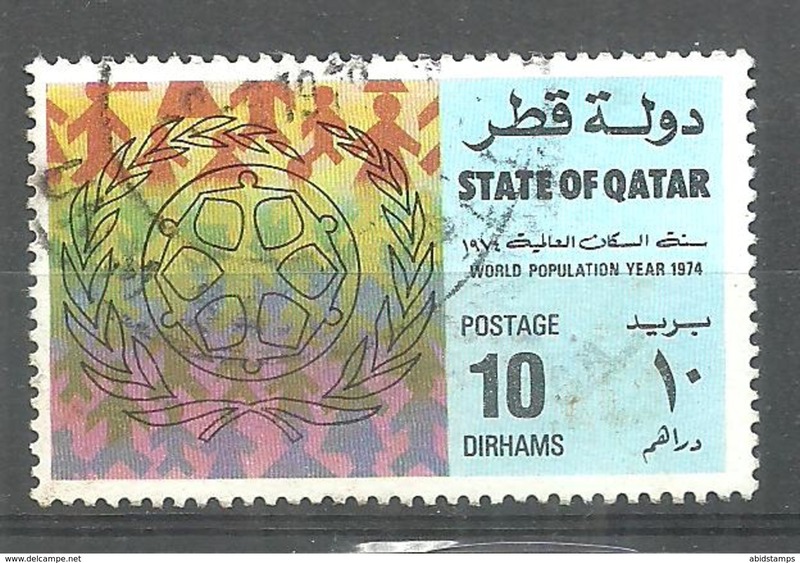 Qatar 2006 Dohar Venues souvenir sheet unmounted mint. 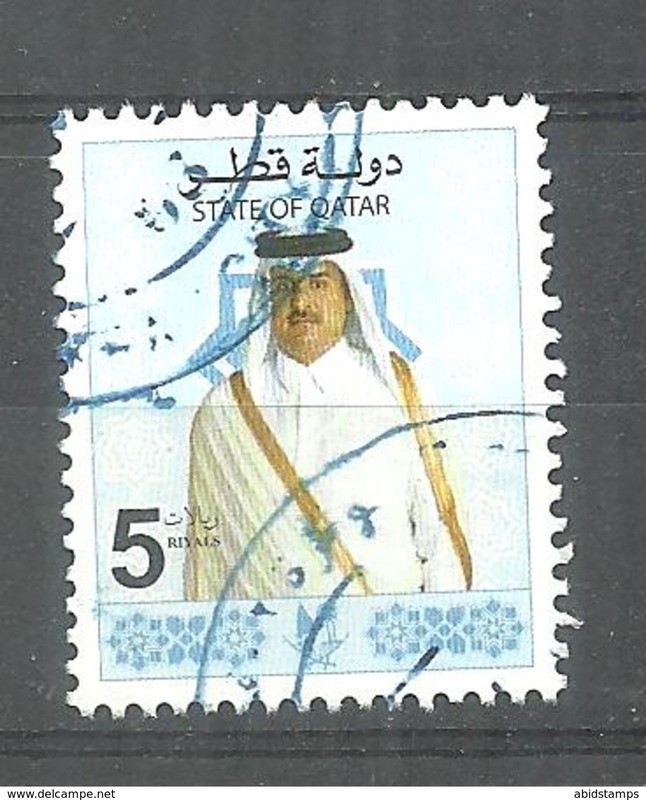 Qatar 2006 Dohar 2006 (2nd) set in sheetlets unmounted mint. 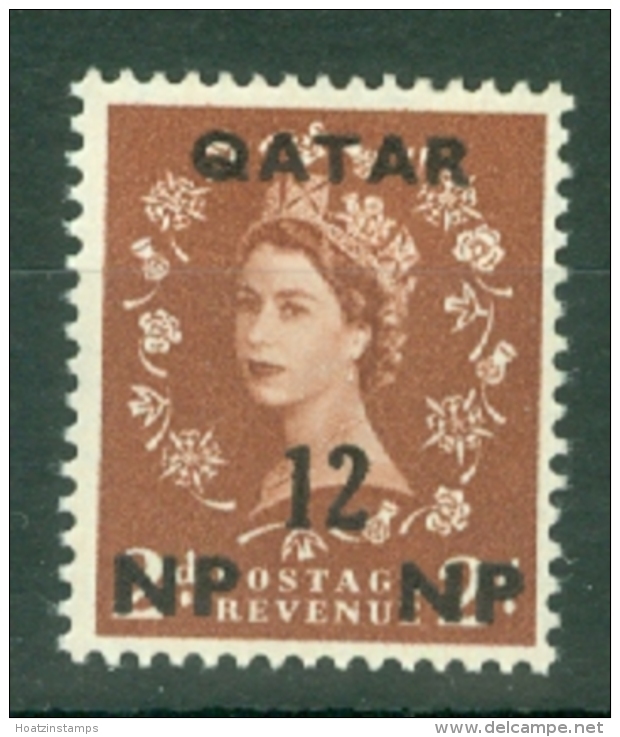 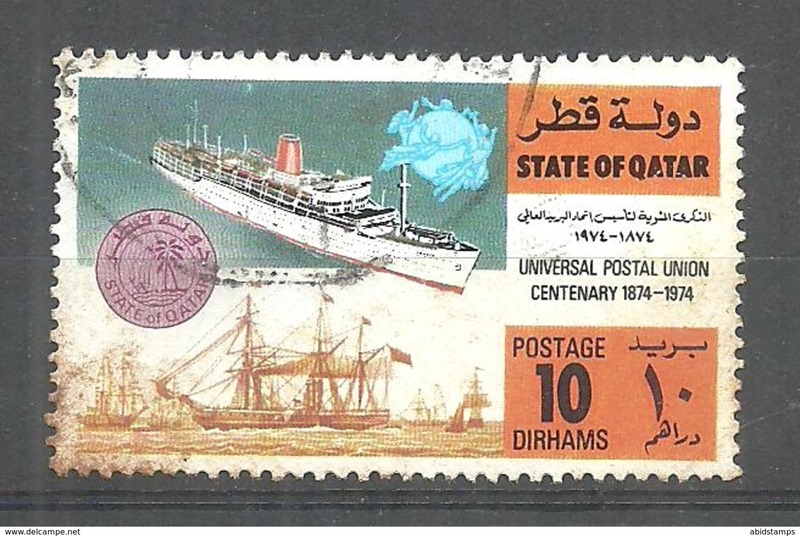 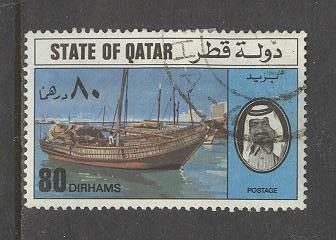 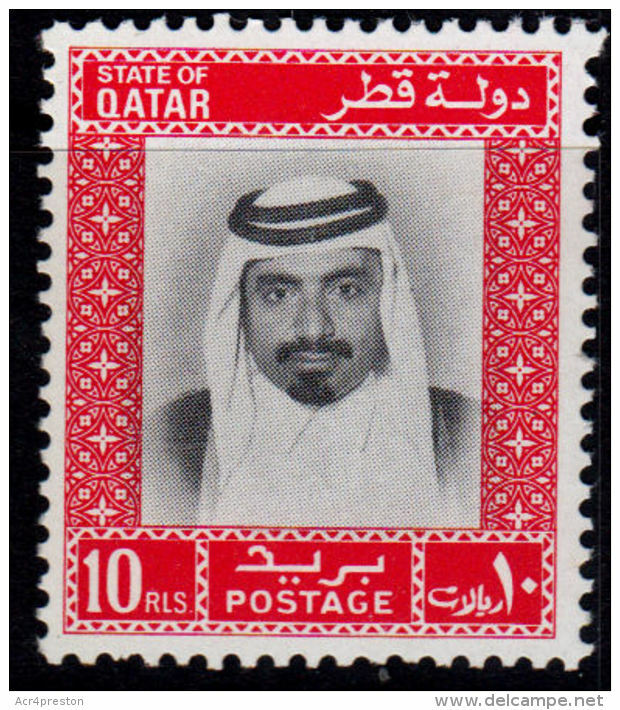 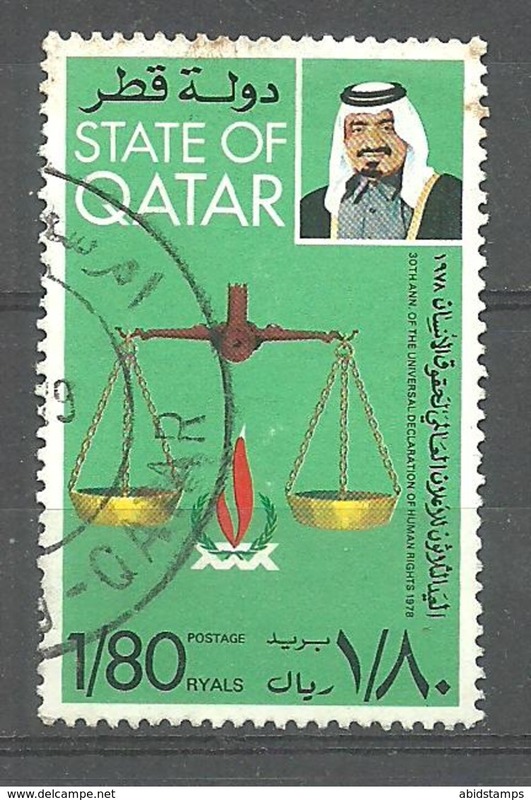 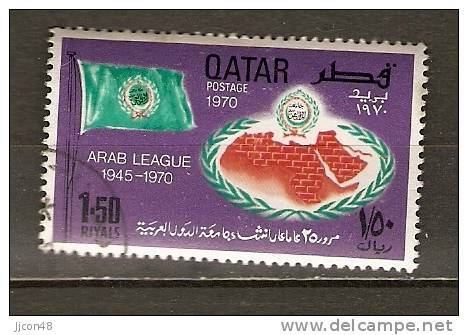 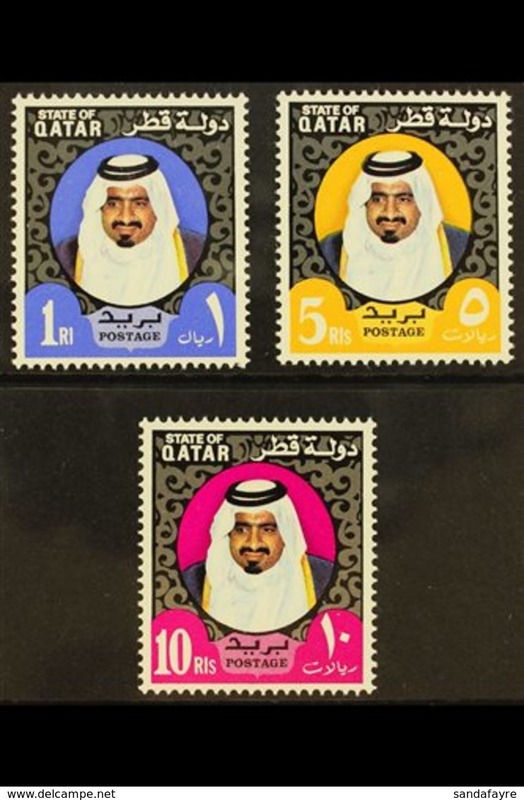 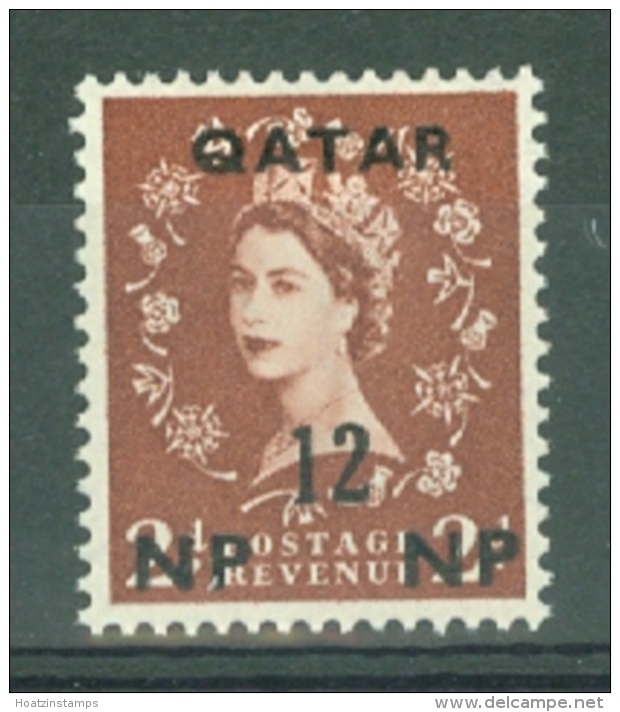 Qatar 1968 10th Anniv of Qatar Postage Stamps unmounted mint. 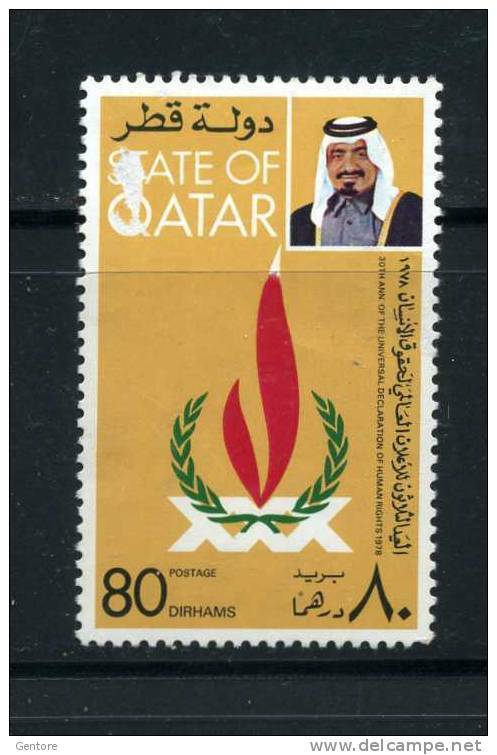 Qatar 1984 Civil Aviation unmounted mint. 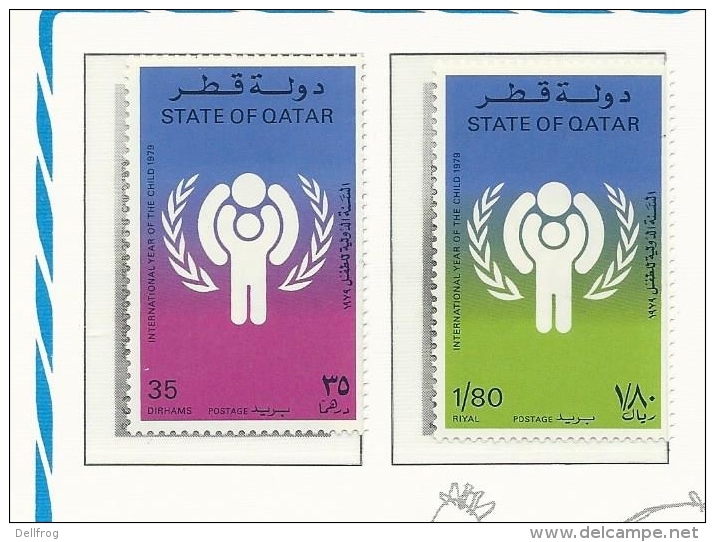 Qatar 1976 UN Day unmounted mint. 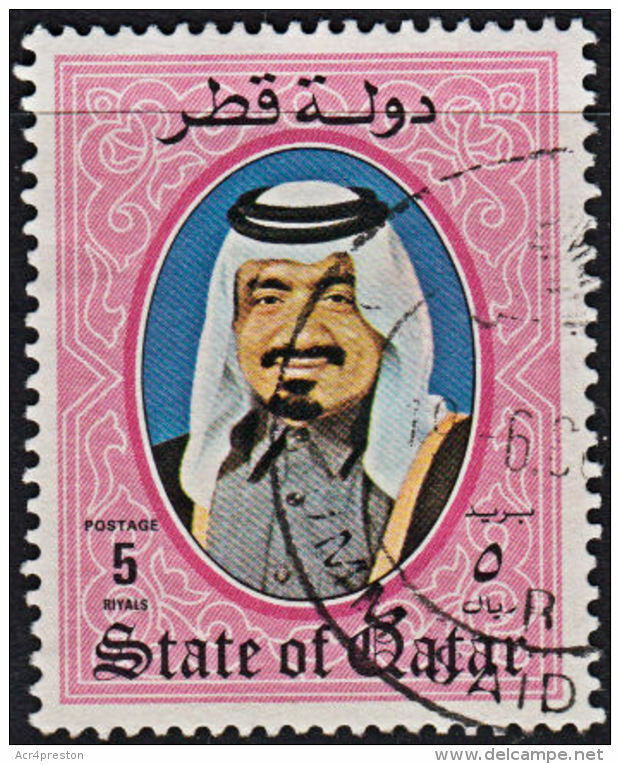 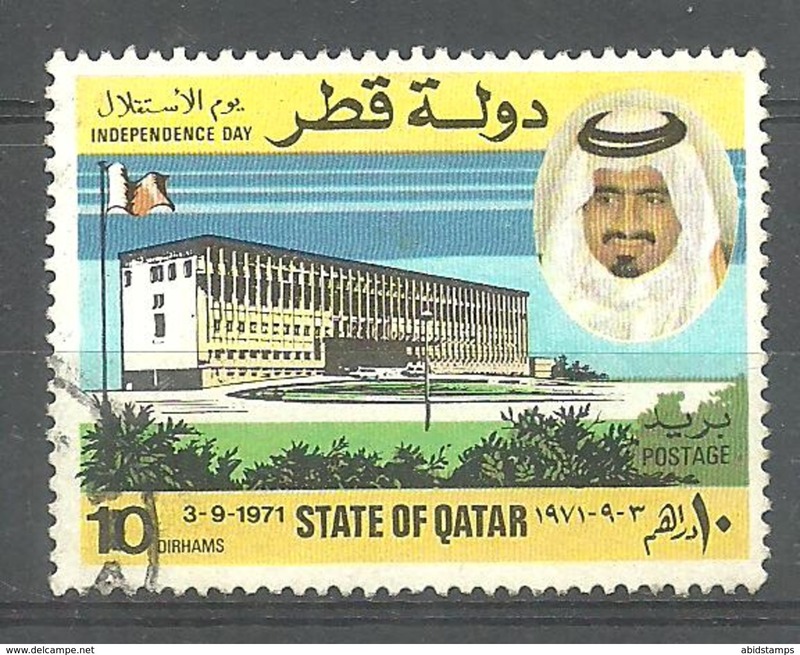 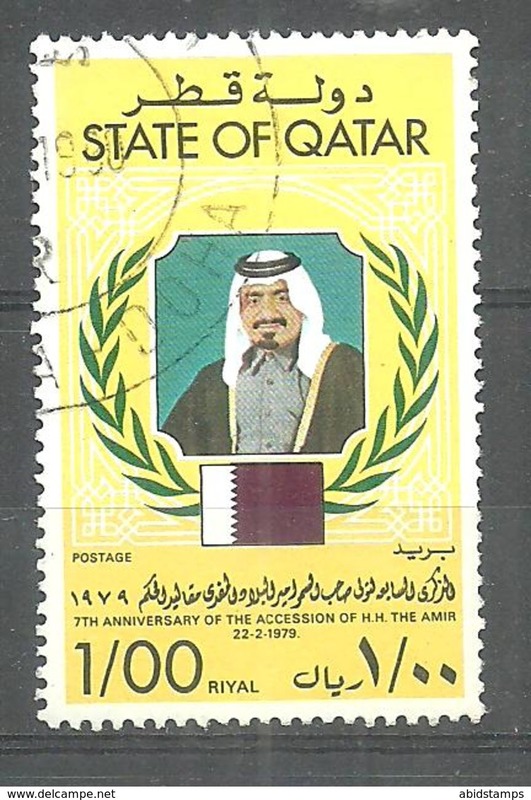 Qatar 1976 Independence Anniversary unmounted mint. 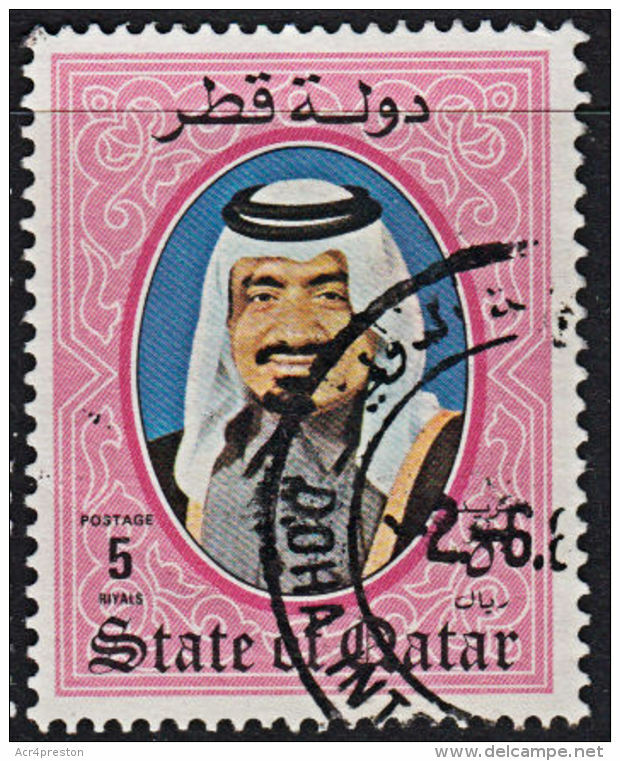 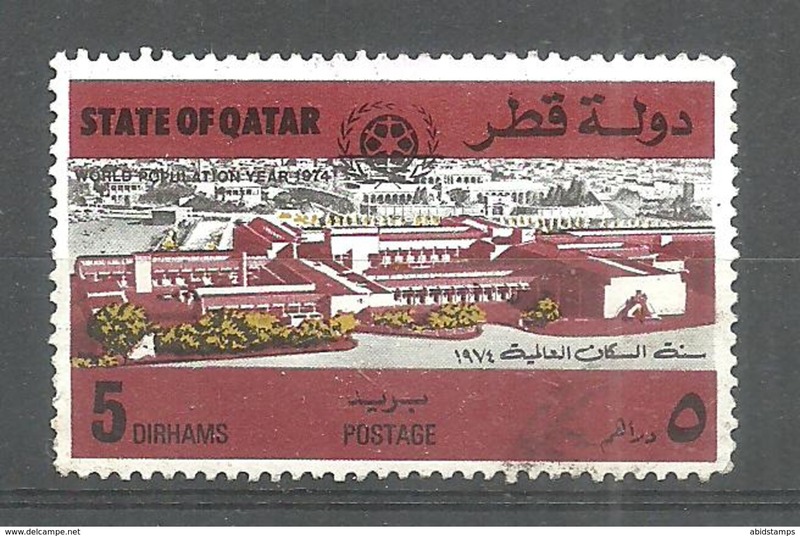 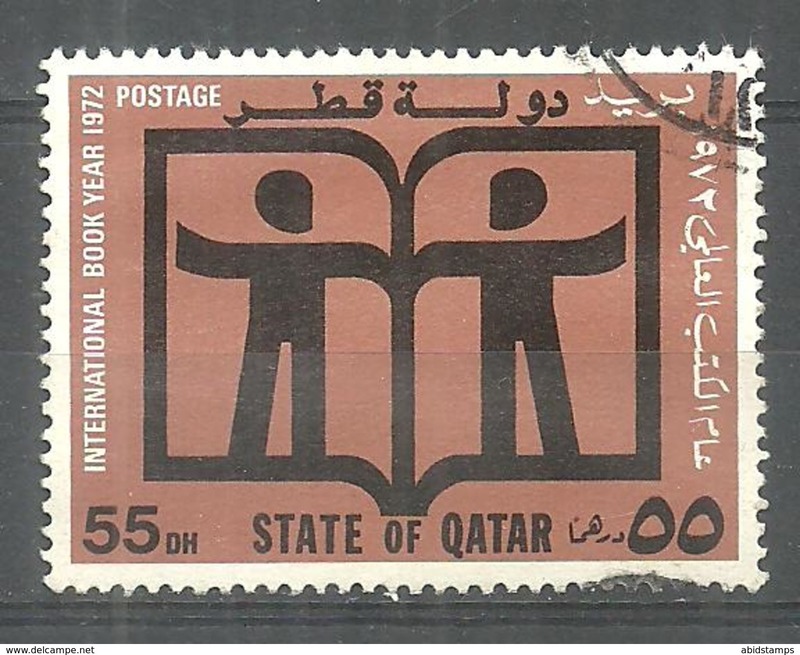 Qatar 1973 UN Day unmounted mint. 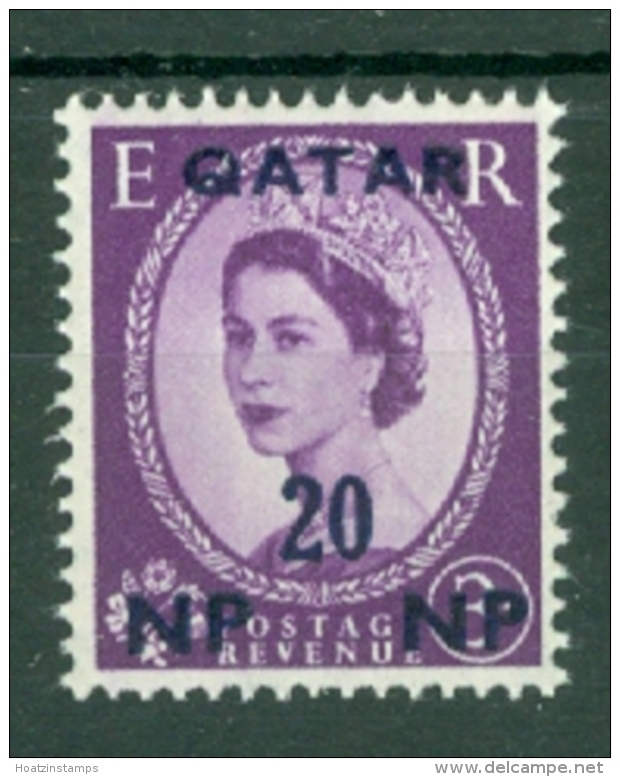 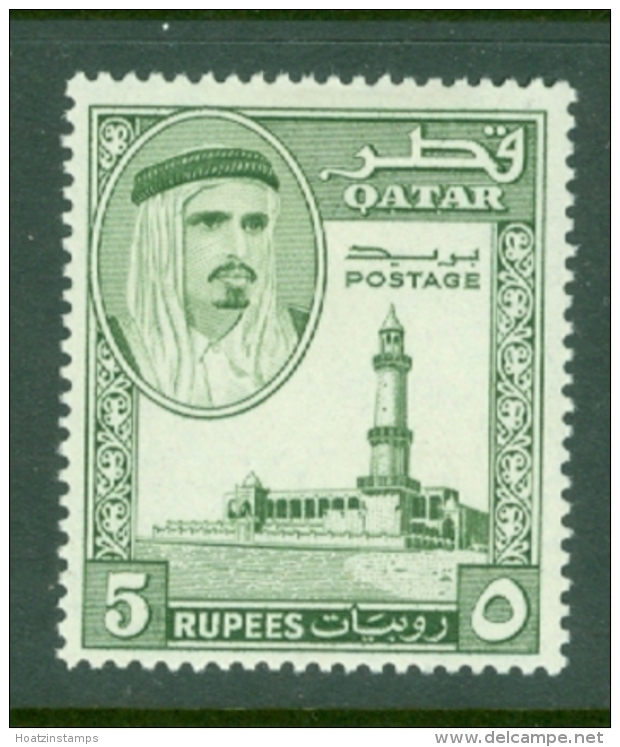 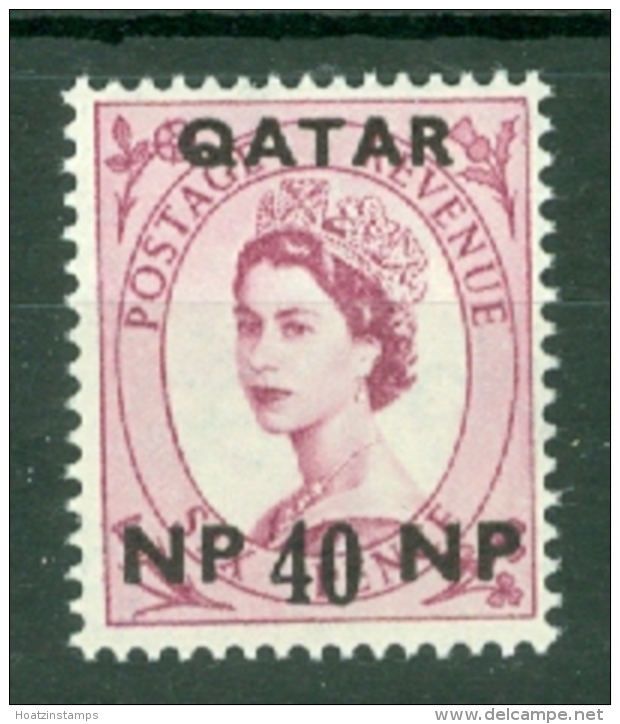 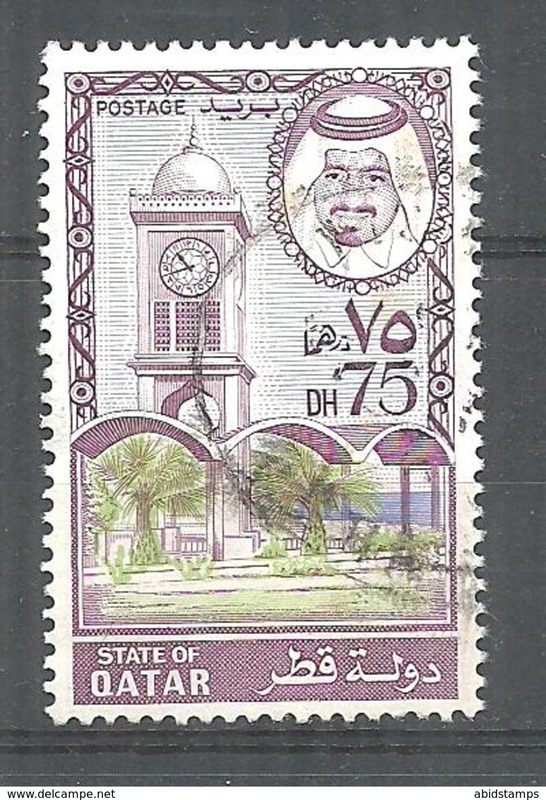 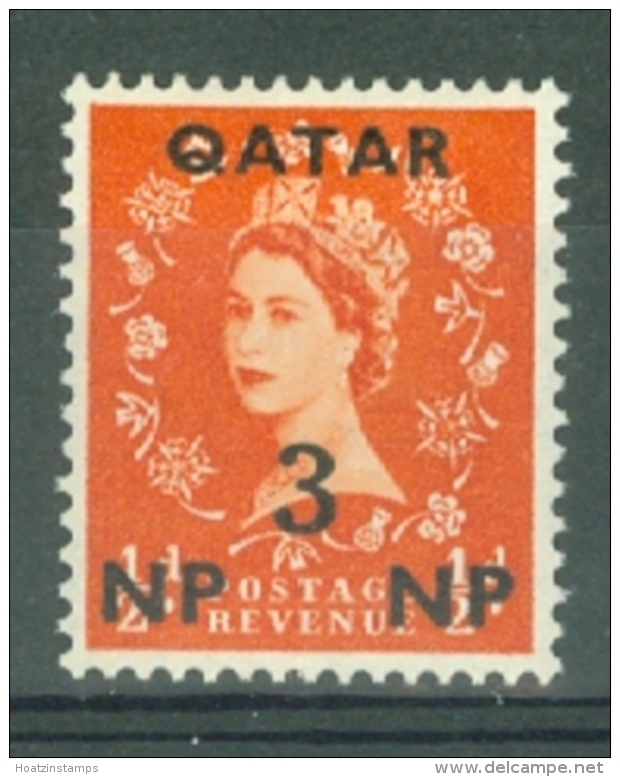 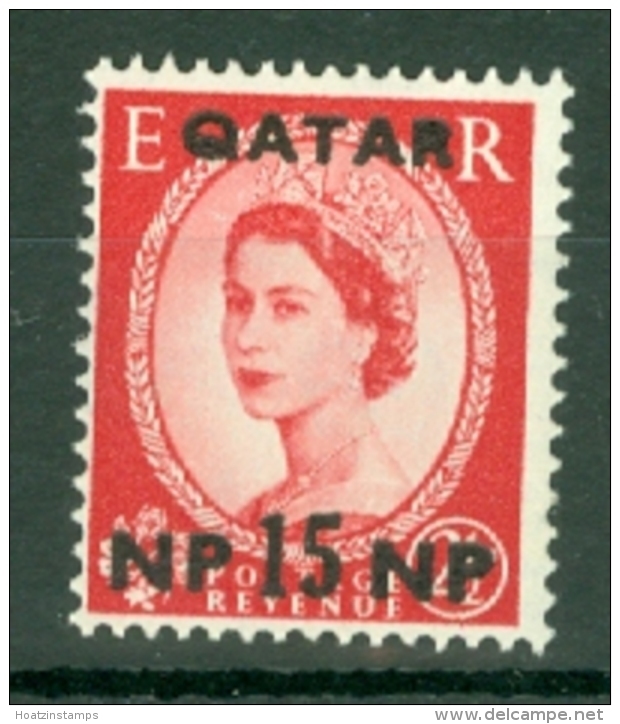 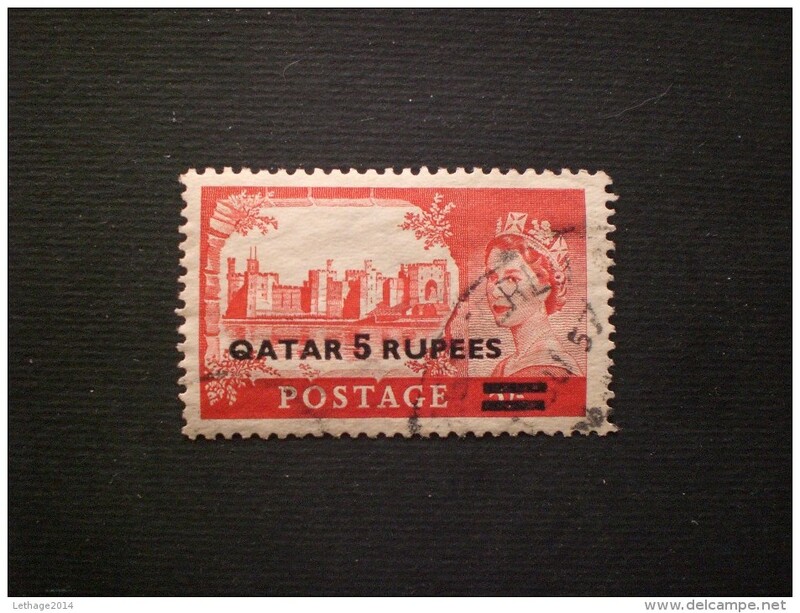 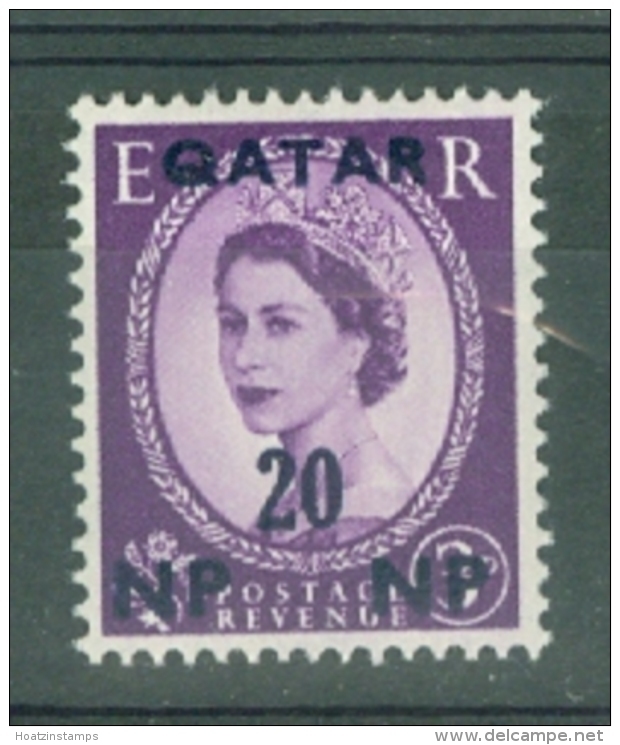 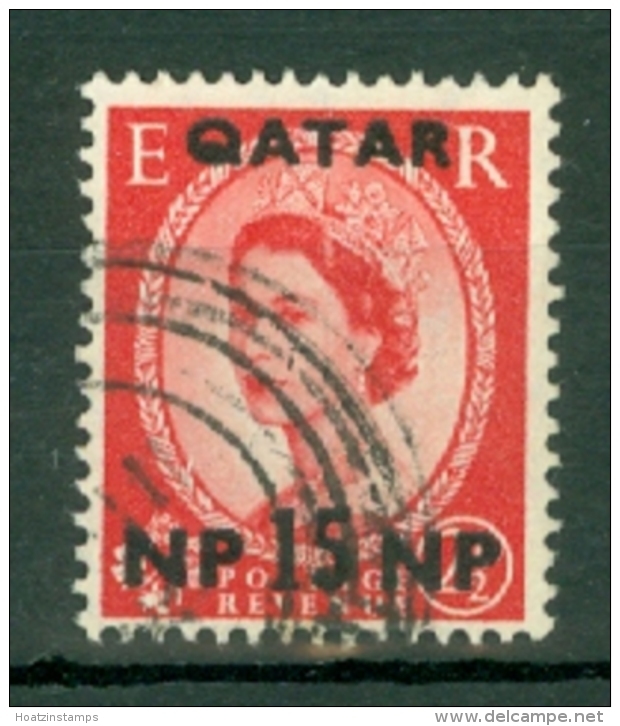 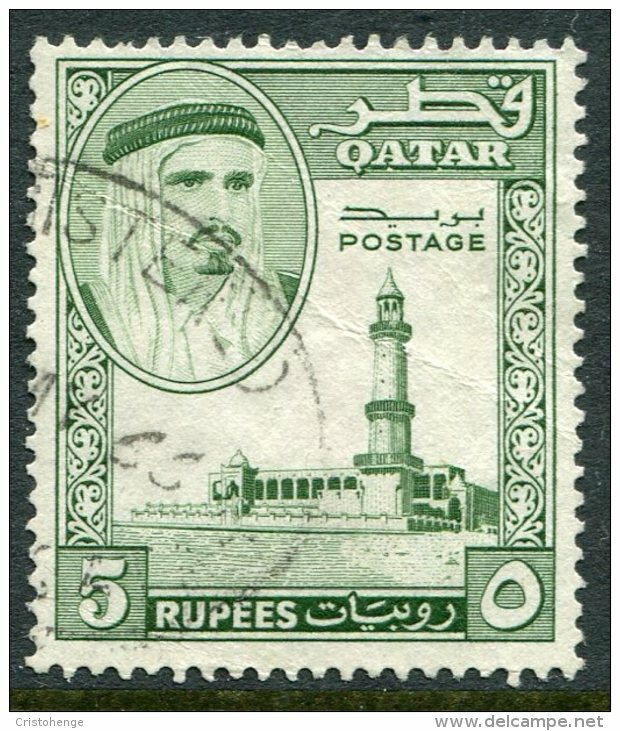 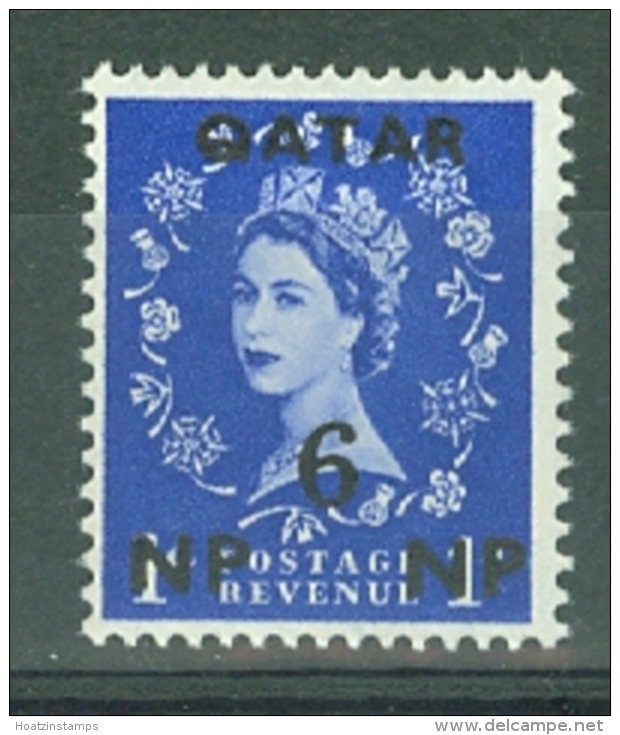 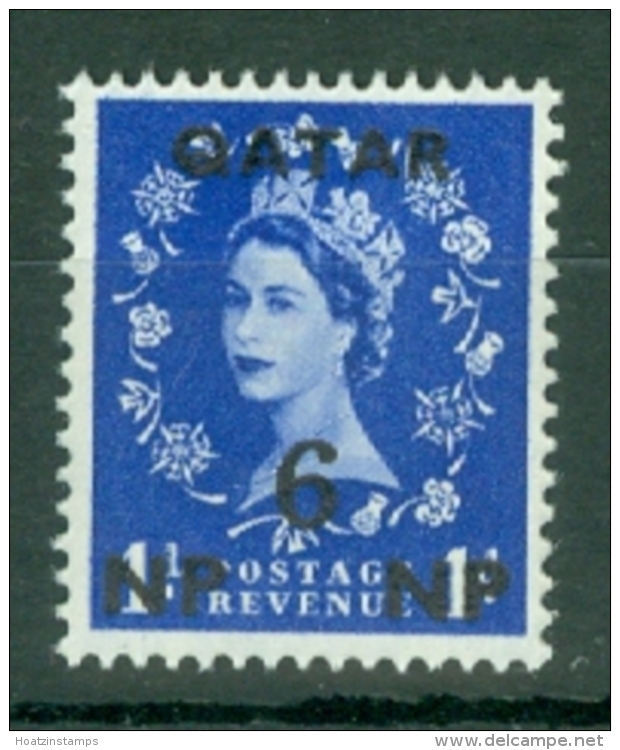 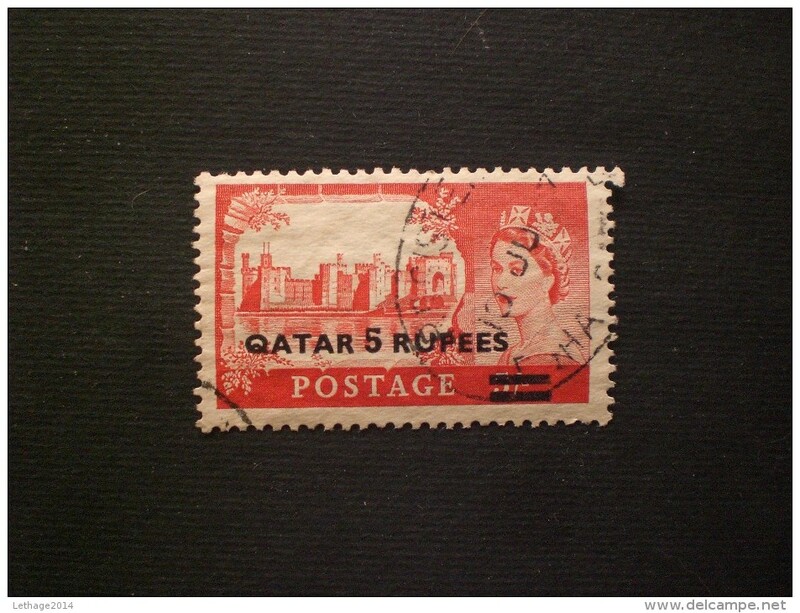 Qatar 1957-59 Castles plate-printed overprints unmounted mint. 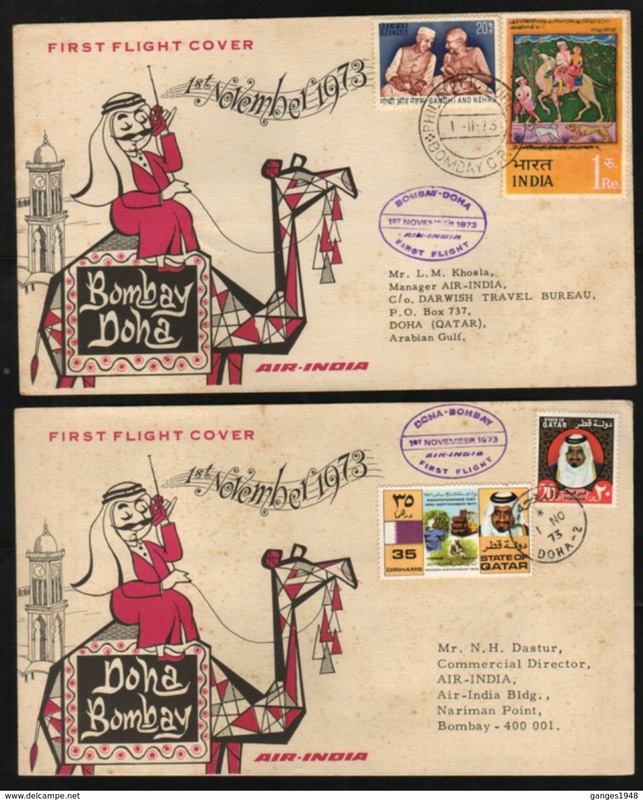 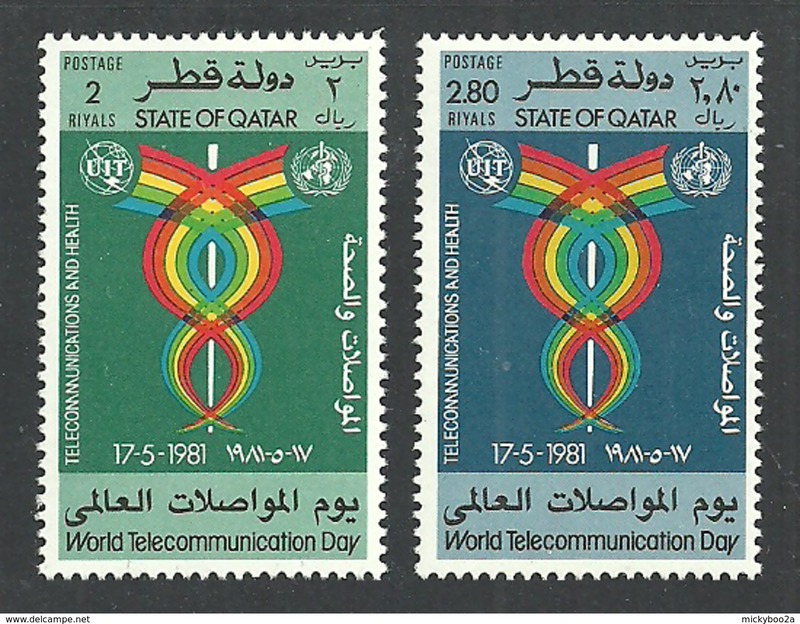 Qatar 1976 Telephone unmounted mint. 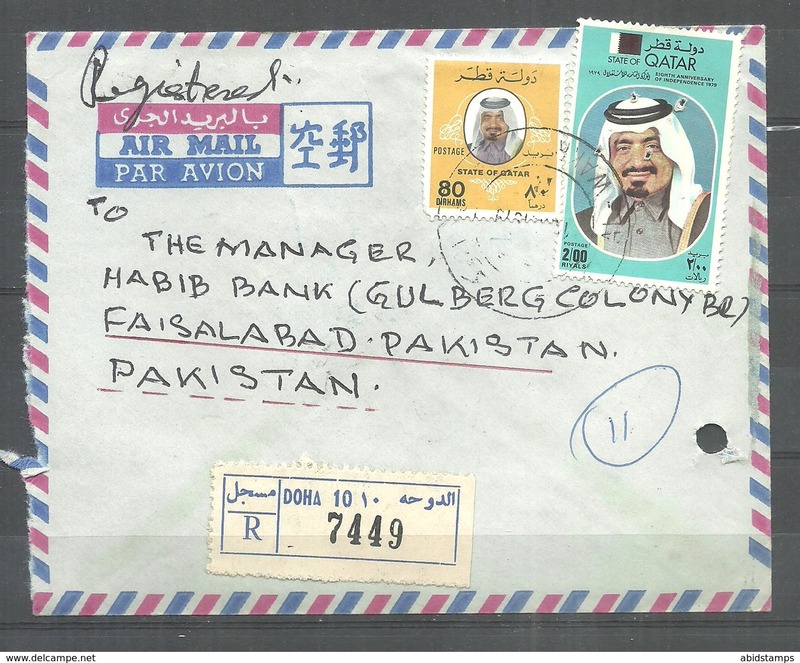 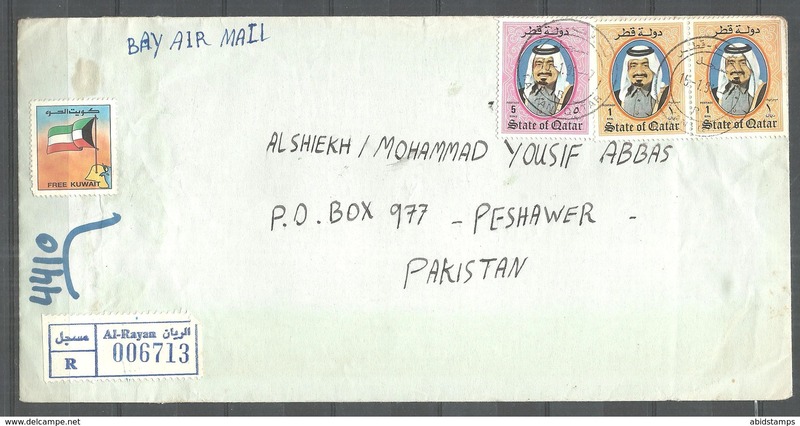 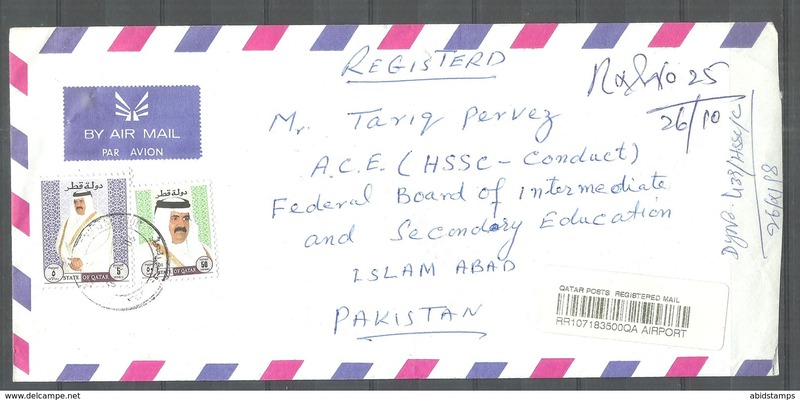 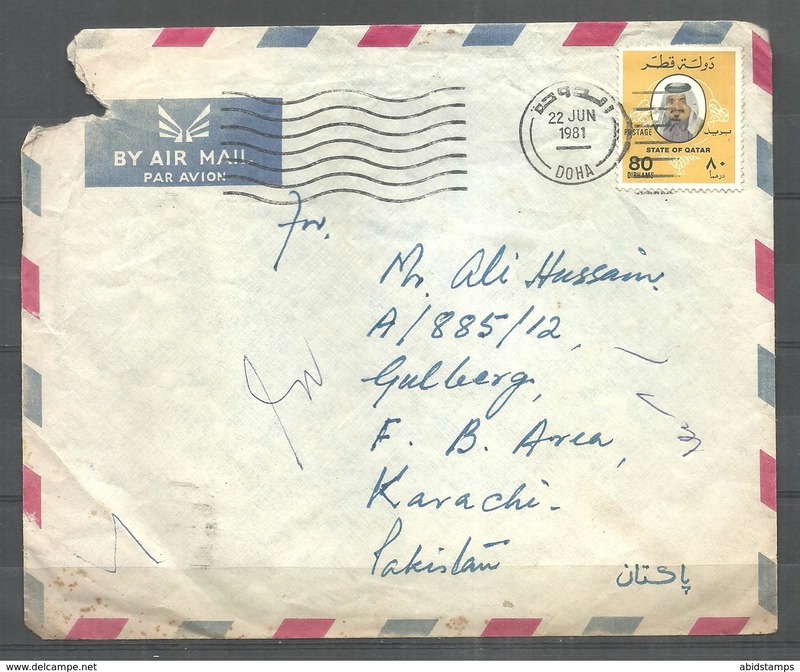 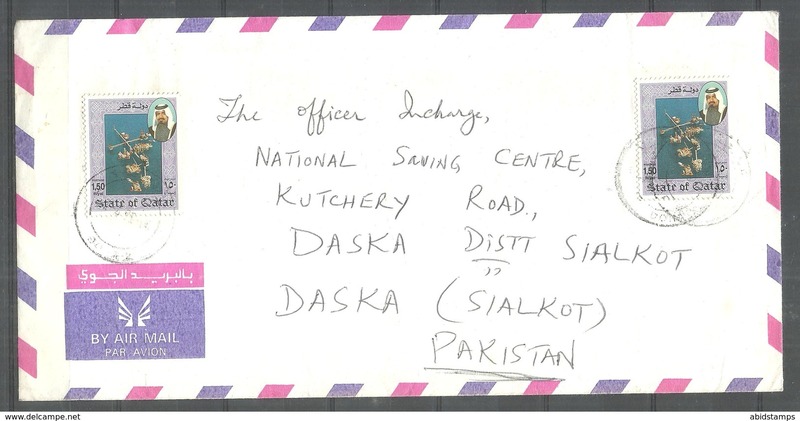 C284- Post from Qatar to Pakistan. 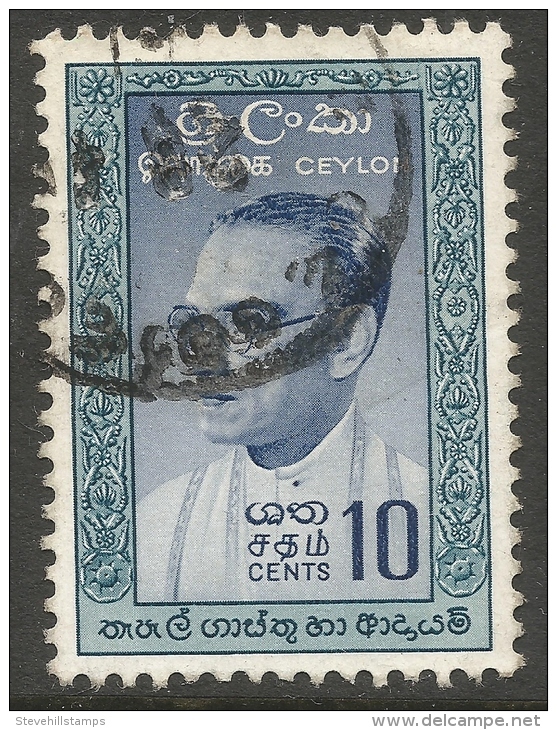 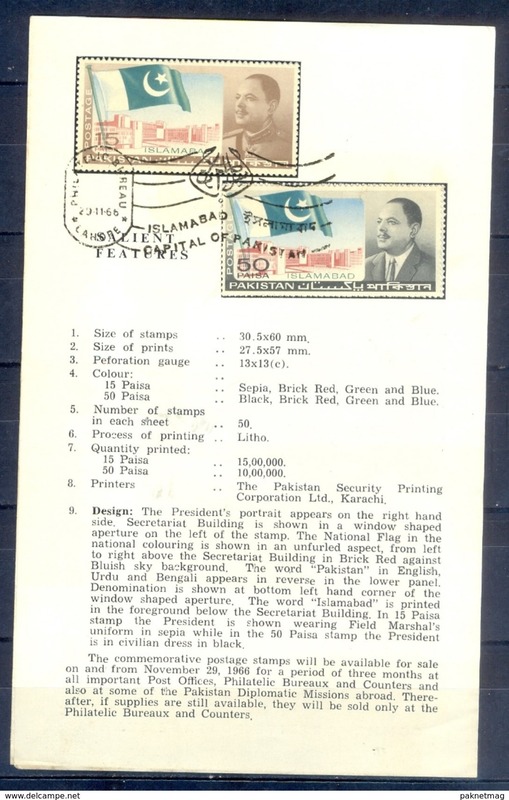 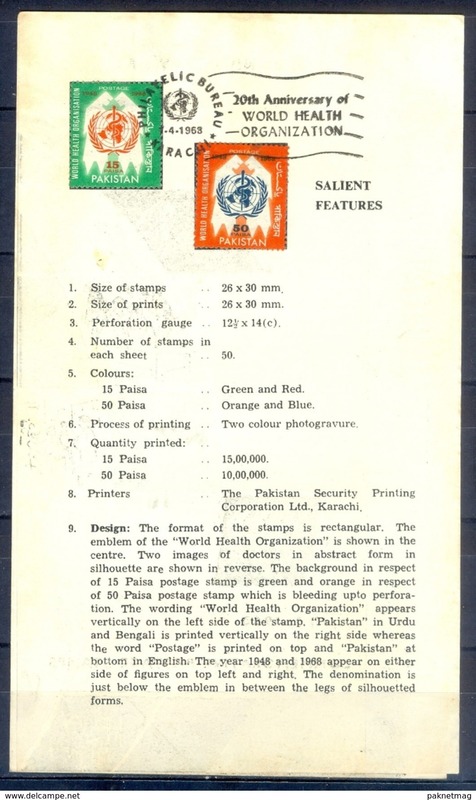 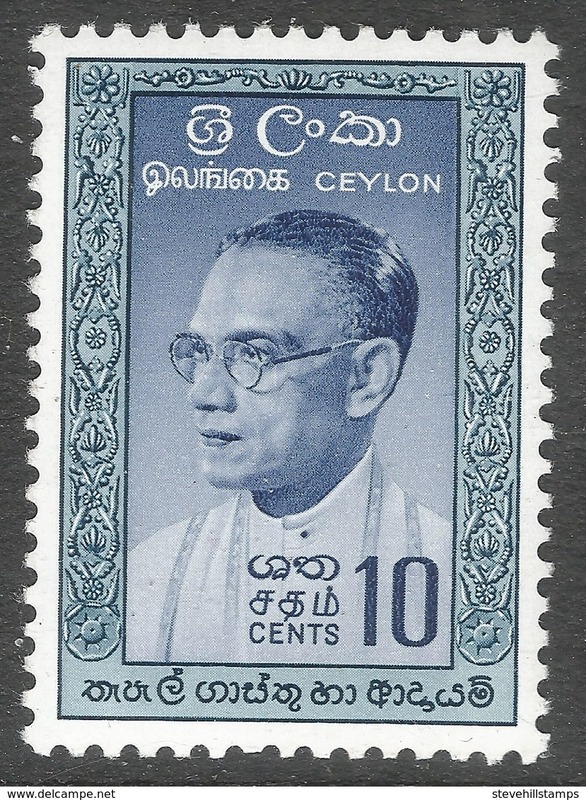 C141- Pakistan Leaflet Brochure With stamp & First Day Cancellation Year1968. 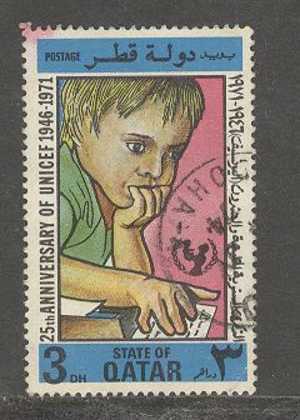 WHO World Health Organization. 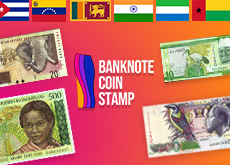 There are 4172 items which correspond to your search on Delcampe International.